in the last month i was researching on some latest linux based os. as i discussed about SLAX OS in my recent article . 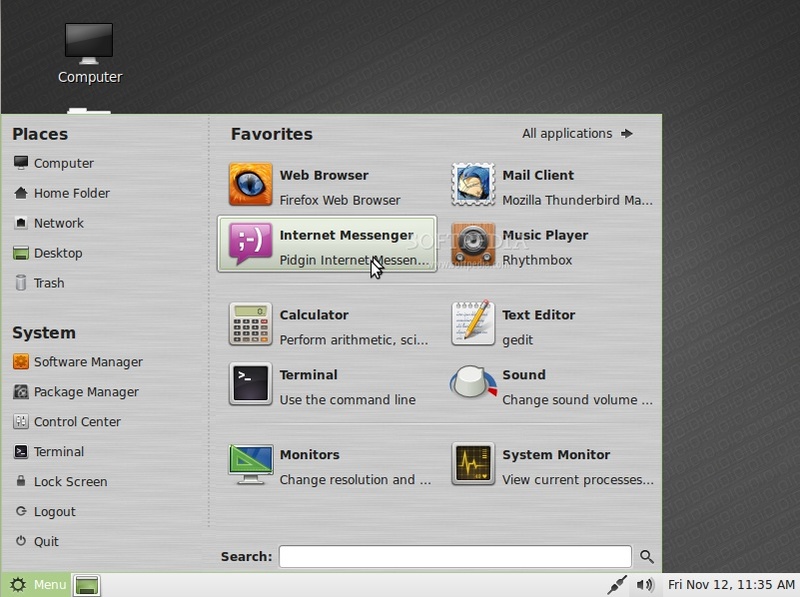 Today ill tell you about the latest Linux Mint operating System. 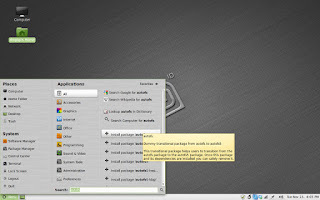 What is Linux mint ? 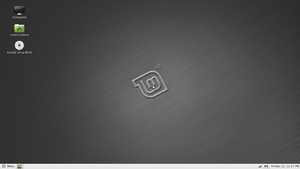 > Linux mint is the Linux based operating system .and the greatness of it is ,, it's an open source ! means totally free operating system .and this is my favorite regular operating system . you can download it from it's web site. and you will get and iso file . the size of image (.iso) file is just only 831 MB !. Linux mint 10. is the latest version of mint. and code name is julia . benefit of this os is drivers! yes. this os is can be supported most of the drivers . no need to install any sound driver .blue tooth driver etc. 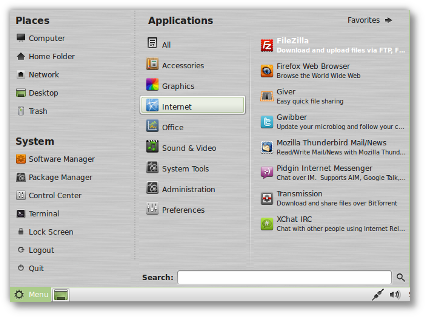 i think this is look like as updated ubuntu os .but this is not ubuntu !. okay, start menu is superb. cool and stylish ! 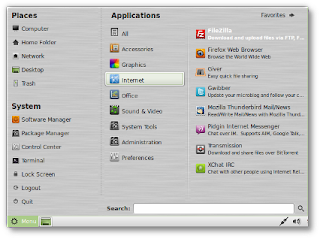 and did you know that this is having Mozila firefox with having java and adobe flash player ! and yes, without any media player operating system is dumb so there is popular media player we all know about that VLC Media player . (.flv)flash file player . nothing to update in this operating system ! and run all your .exe file not only in mint but in all other Linux based operating system .you can use this software as mirror also . means you can run Linux in windows operating system. okay so let's get back to the topic. i was talking about some cool feature of mint.so there is a very useful software for email . called Mozilla Thunderbird . 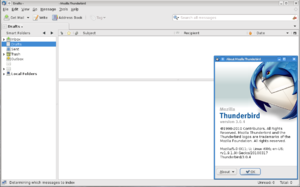 outlook and thunderbird are the examples of message manger. 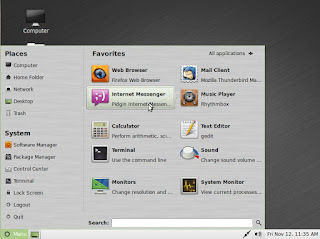 for chat there are two new software : pidgin and xchat. 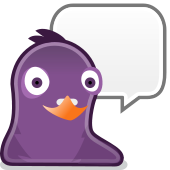 Pidgin is a instant messaging client . so chat messengers are also included in mint. 11th version is coming in this MAY code name is katya . but now you can use only 10th version.